Rising contamination levels in Lincolnshire recycling bins have led to the county’s waste authority facing fees of £1 million a year. It is currently costing the Lincolnshire Waste Partnership (county and district authorities) on average £347 for every contaminated lorry across their eight sites in Lincolnshire. Between April 2015 and March 2016, the partnership collected 11,500 lorry loads equalling 72,000 tonnes of recycling. 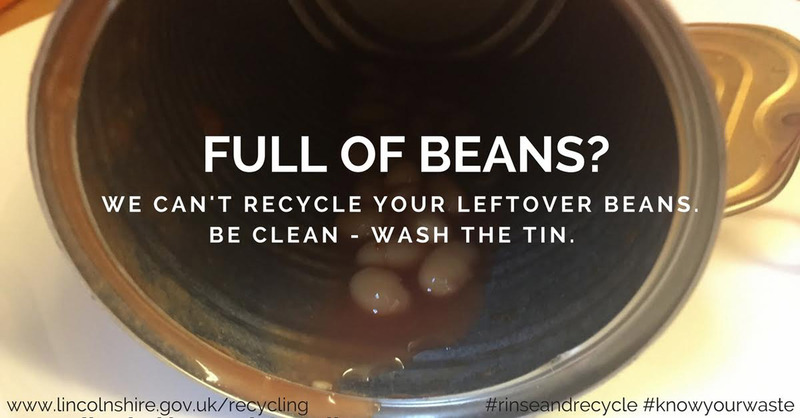 Around 2,877 of these loads were contaminated, equating to just under £1 million in cleaning costs. 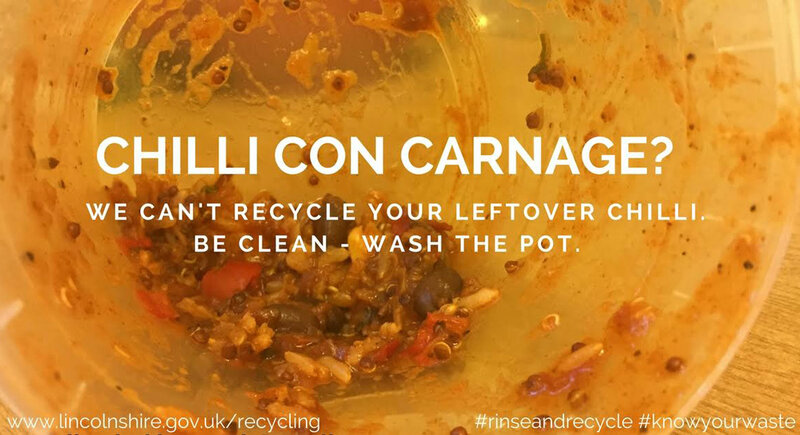 Councillor Reg Shore, vice-chairman of the Lincolnshire Waste Partnership, said: “The majority of residents recycle really well, however sadly just the tiniest amount of food waste or liquid left in the bottom of a packet or bottle can contaminate the recycling load. “Christmas is a time when food is firmly on our minds, whether it’s a takeaway after a Christmas night out, a turkey dinner on Christmas day, eating leftovers on Boxing day or nibbles at a New Year party. 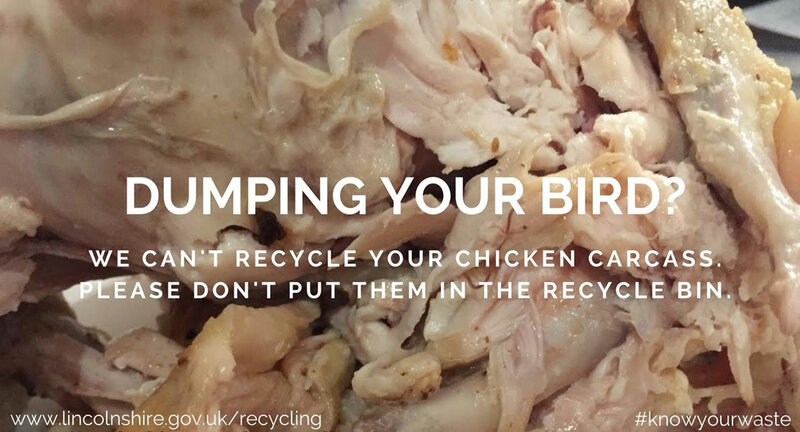 “With this in mind, we would ask residents to put all food waste in the waste bin and not in the recycling bin, including turkey carcasses, and if you think the packaging should go in the recycle bin, please wash it first.